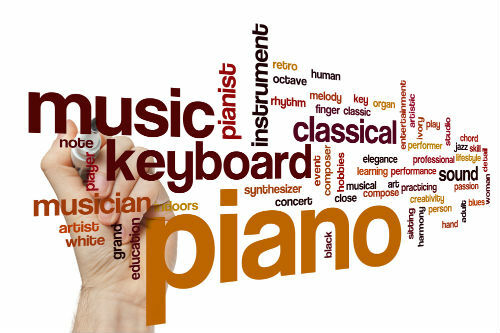 If you are purchasing a new or used piano, getting it home is something most people don't think about. Let the professionals take care of this for you. Getting rid of an old or broken piano sounds a lot easier than actually done. We can come and remove yours for an affordable price. Moving your piano from your your living room to your garage can be risky. Don't worry about breaking anything or damaging any walls. We make it easy for you. 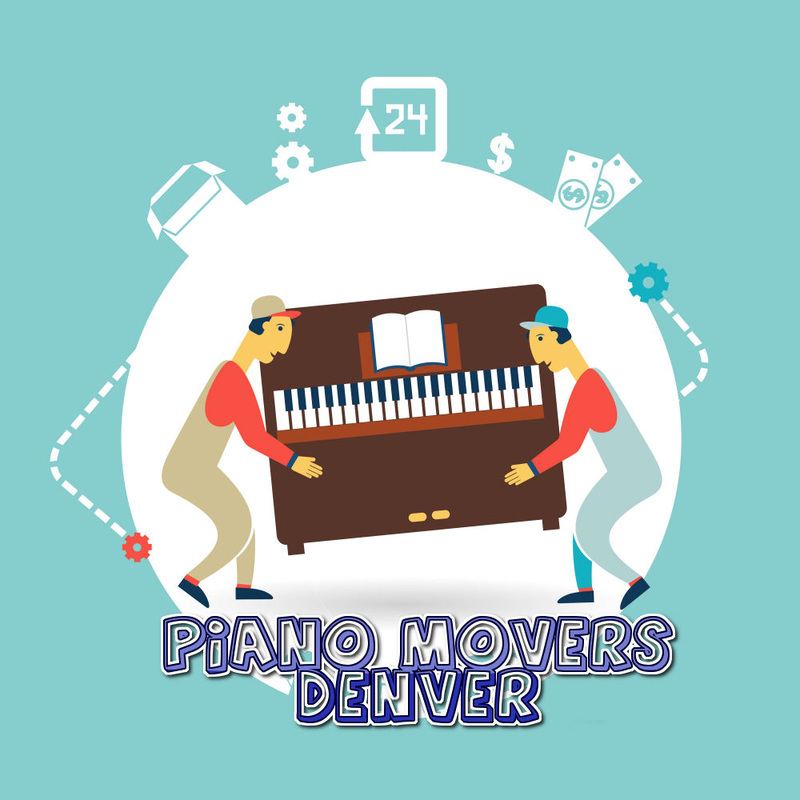 Let the professionals come and remove and dispose of that old unwanted piano. We are quick, affordable, and polite. We are also experienced in moving the contents of an entire house. We will come and pack up and help you relocate to your new place. We can move pretty much anything. Other than piano's, we commonly move safes, hot tubs, sheds, appliances, or anything else too big for you to move.